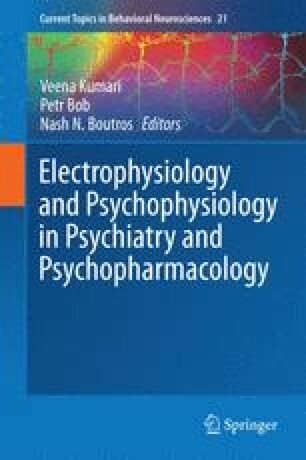 This chapter reviews the existing literature on physiological correlates of psychopathy, antisocial personality disorder, and persistent violence/aggression. Coverage is provided of findings from studies utilizing peripheral, electrocortical, and neuroimaging measures. The review begins with a discussion of how psychopathy and antisocial personality are defined, and how these conditions relate to one another and to violent behavior. A case is made that the relationships psychopathy and ASPD show with violent and aggressive behavior, and similarities and differences in associations of each with physiological measures of various types can be understood in terms of symptomatic features these conditions have in common versus features that distinguish them. Following this, an overview is provided of major lines of evidence emerging from psychophysiological and neuroimaging studies conducted to date on these conditions. The final section of the chapter summarizes what has been learned from these existing studies and discusses implications and directions for future research. Supported by grants MH089727 from the National Institute of Mental Health and W911NF-14-1-0027 from the US Army. The content of this chapter is solely the responsibility of the author and does not necessarily represent the official views of the US Government, Department of Defense, Department of the Army, Department of Veterans Affairs, or US Recruiting Command.